Lately I’ve had some personal life changes which are (probably) going to affect the future of this blog. But please don’t worry, it’s only going to be positive! I have left my lovely London to go back to my Alsatian roots in France to start a one year apprenticeship in Viticulture and Oenology. 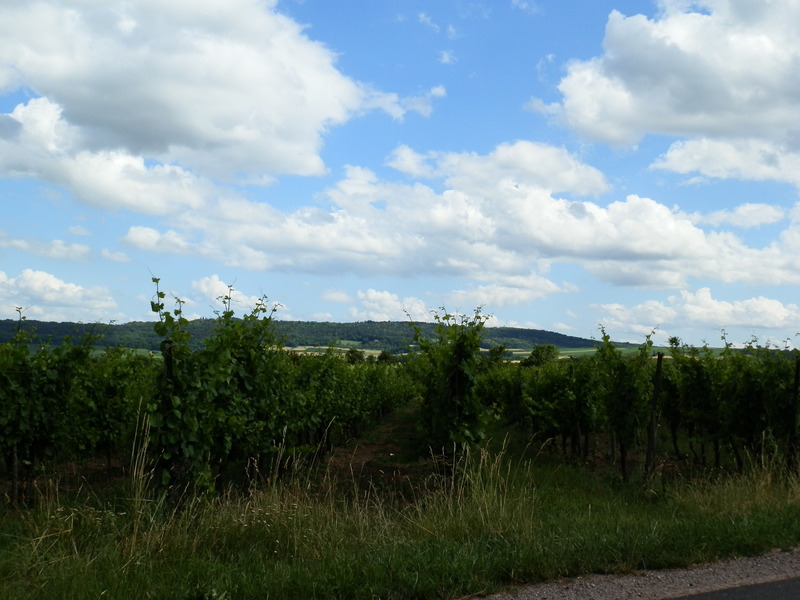 Last week I was very busy interviewing with several vineyards in Alsace and I am happy to tell you that I will start working in the vineyards of Armand Hurst in Turckheim. I am really looking forward to start working there and to tell you all about the company and the way they work. I am now on my way to become a wine professional (yay!) and this will probably affect the way I view things on this blog. Since we’re here to learn, I’ll try to chose once a week a subject I’ve studied or seen for you to learn with me. And of course, we’ll keep doing our weekly tasting and I hope I’ll be able to find some wines from the rest of the world in my small region. If you have any suggestions of subjects you’d like me to talk about, please feel free to leave a comment or email melvswine@gmail.com. I’m looking forward to start this new chapter of Mel vs Wine with you! 03 Jul	This entry was published on July 3, 2012 at 9:53 pm. It’s filed under Uncategorized and tagged wine, wine studies. Bookmark the permalink. Follow any comments here with the RSS feed for this post.